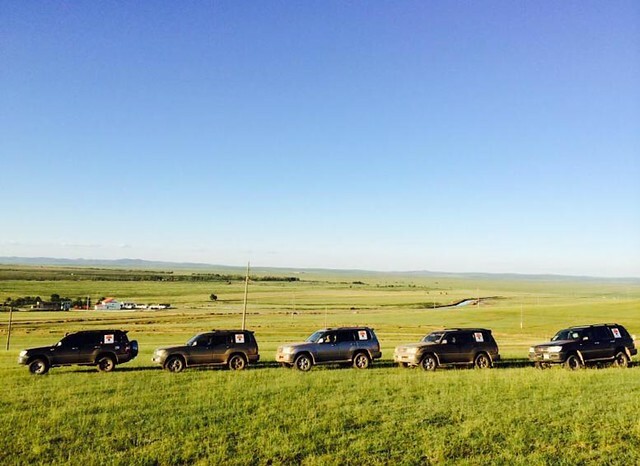 After an early breakfast at the hotel, fly into Moron, the center of the Hovsgol province. 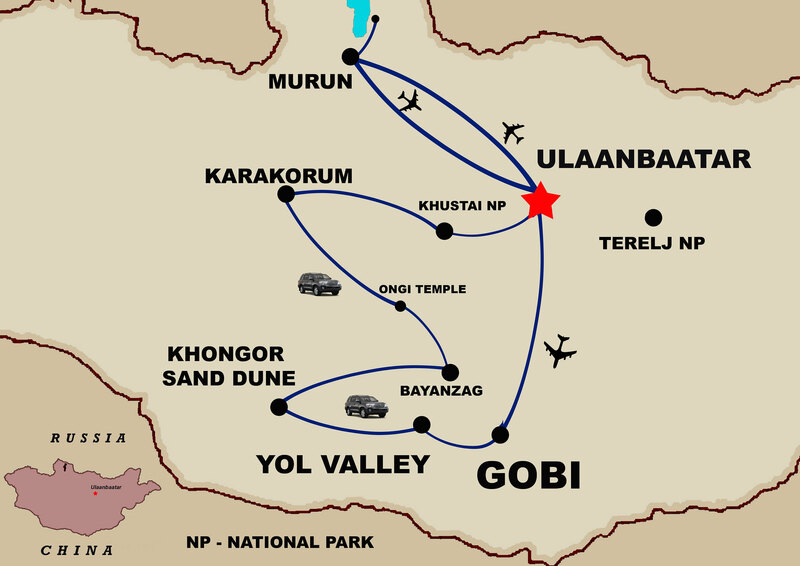 From Moron, you will be driven to the base camp at Lake Hovsgol (approx. 70 miles). With an area of 1,012 sq. 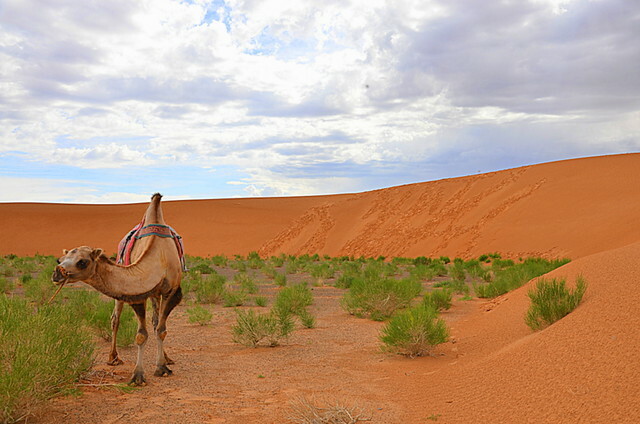 miles lying near the Russian border, Hovsgol is Mongolia’s largest freshwater lake. It is more than 800 feet deep and more than a mile above sea level. The remainder of the day is at your leisure. During whole lovely day you enjoy watch Naadam festival or three manly sports such as wrestling, archery and horse racing. Visit opening ceremony of Naadam festival at the national stadium. And you will see archery, wrestling and horse racing during Naadam festival. 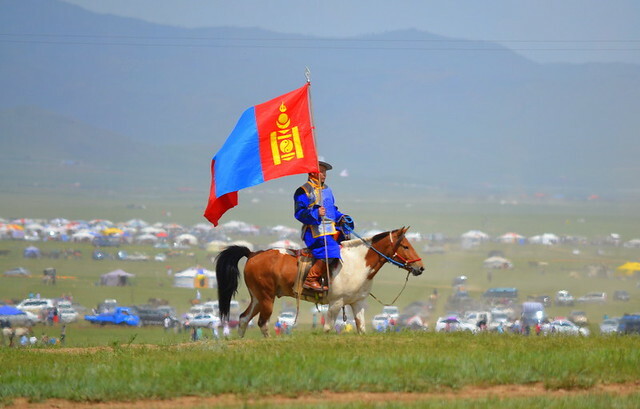 Naadam festival is of the victory of the People’s Revolution. Naadam festival is celebrated every year at 11-13th July in Central stadium. 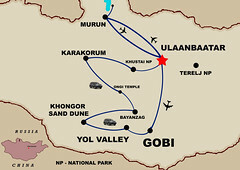 Mongolia celebrates its independence and its rich cultural heritage with a festival of sports and revelry in Ulaanbaatar.